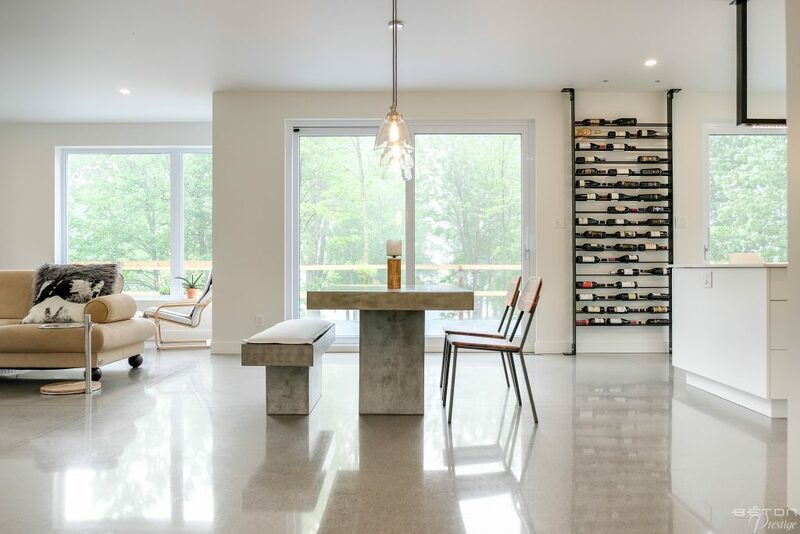 At Ébénisterie David Langlois, the goal was to be able to showcase the quality of the furniture that Mr. Langlois creates. 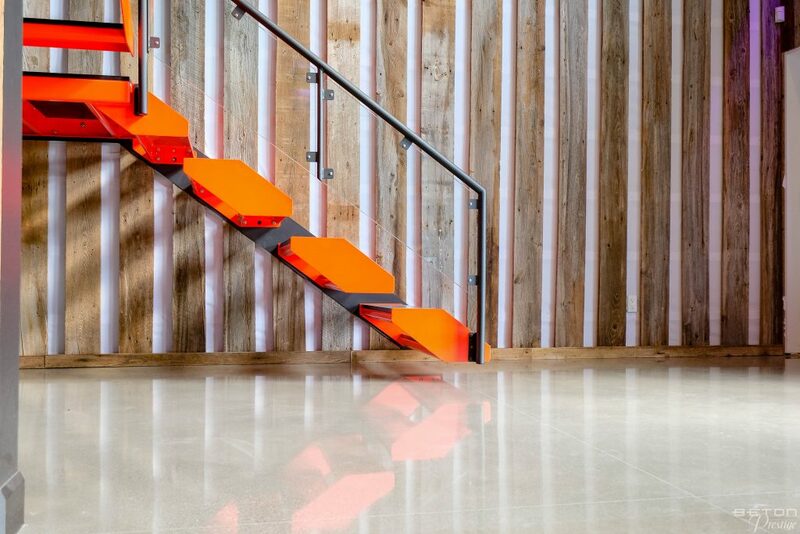 It was therefore crucial to enhance the presentation of his work. 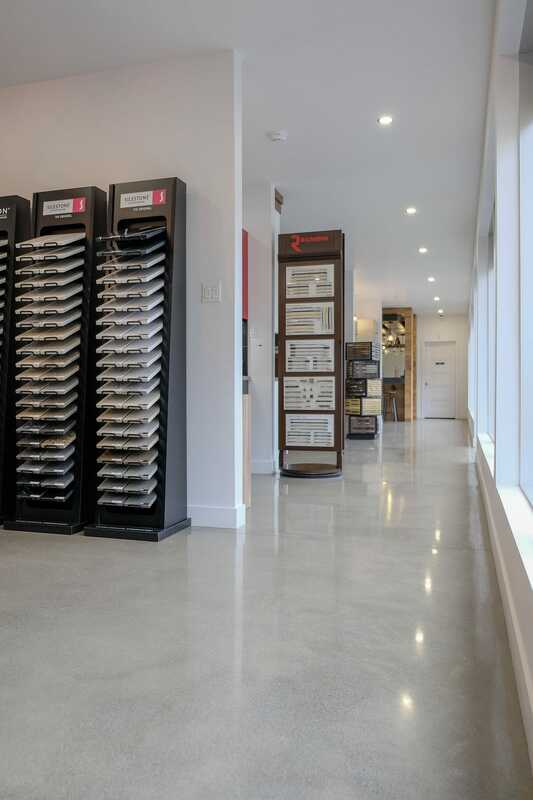 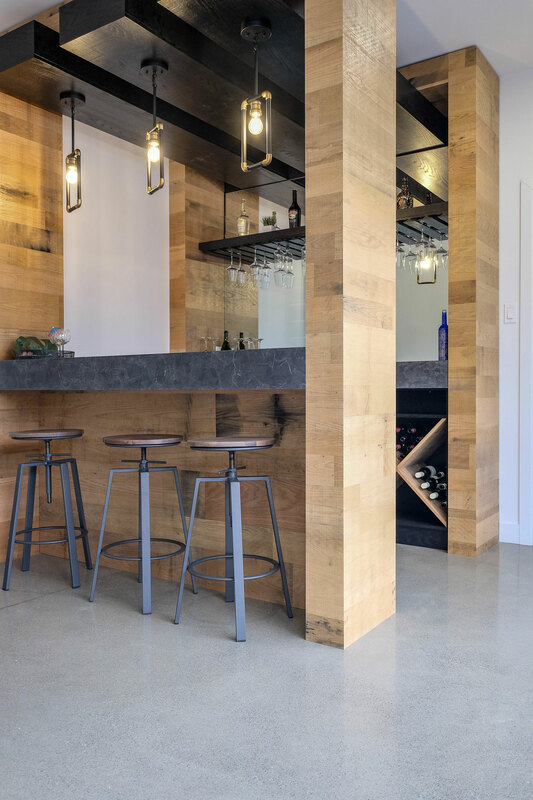 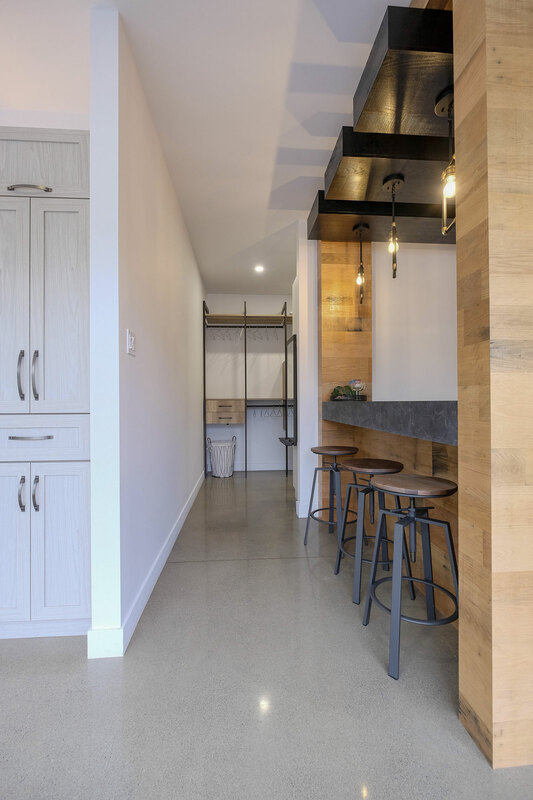 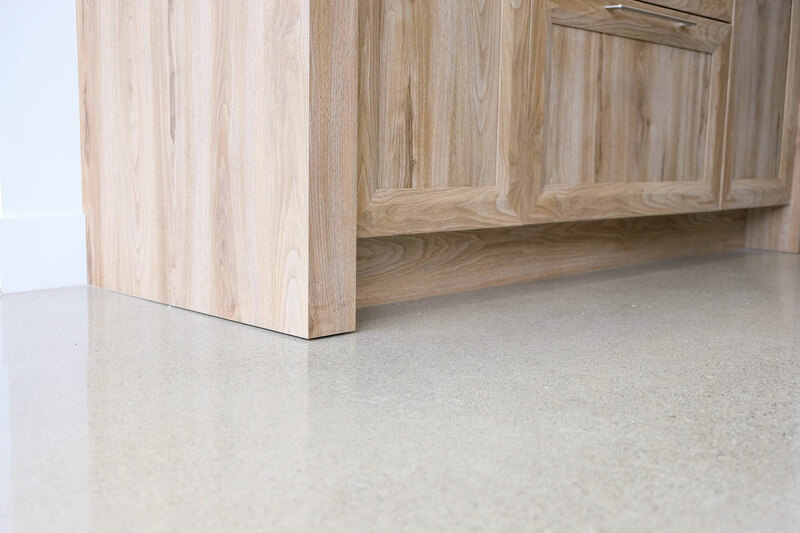 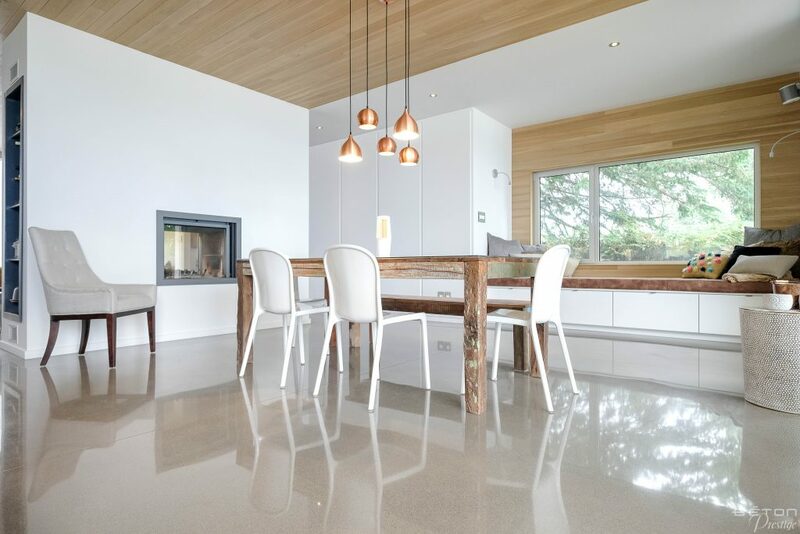 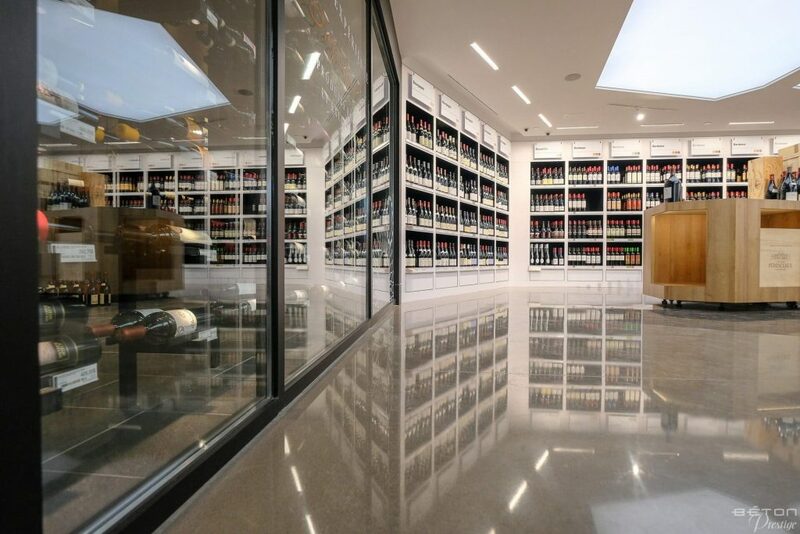 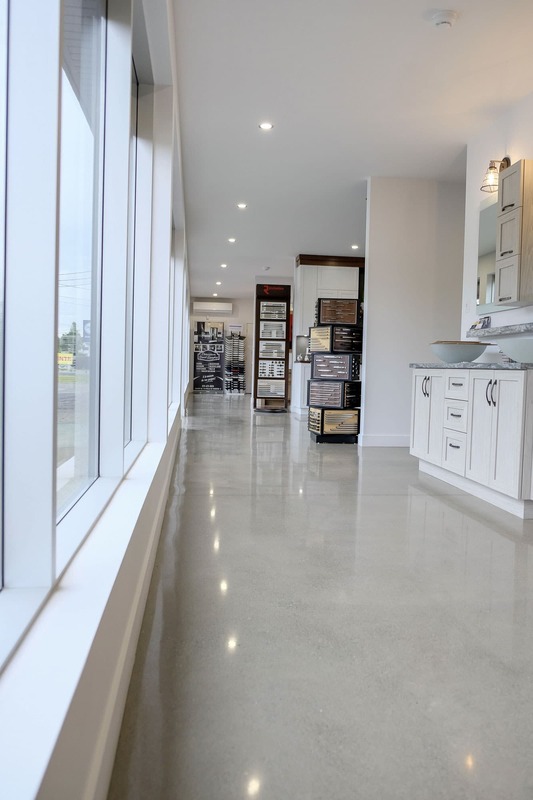 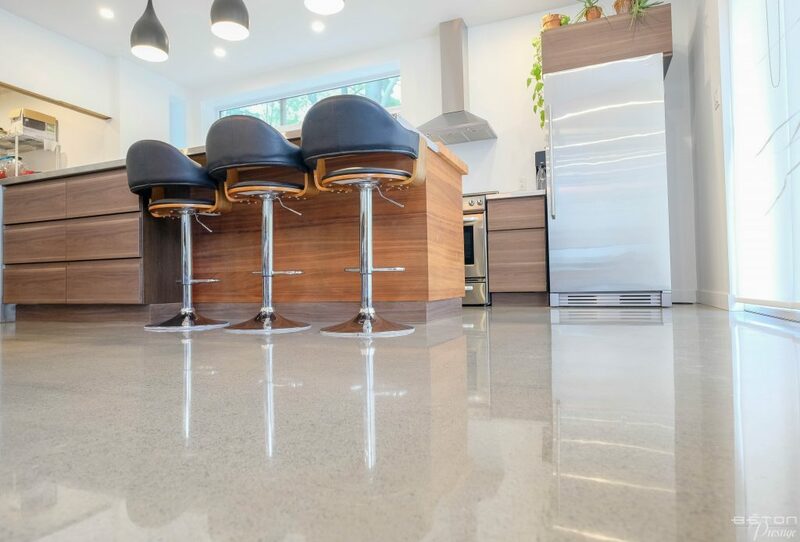 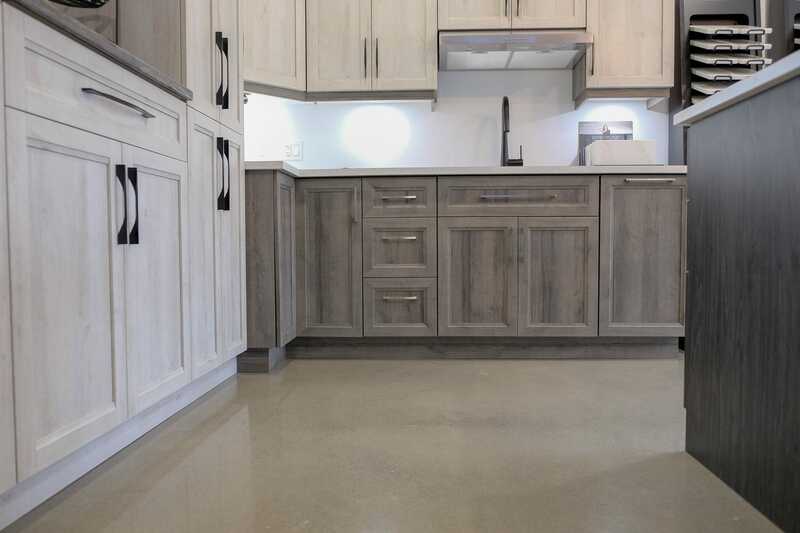 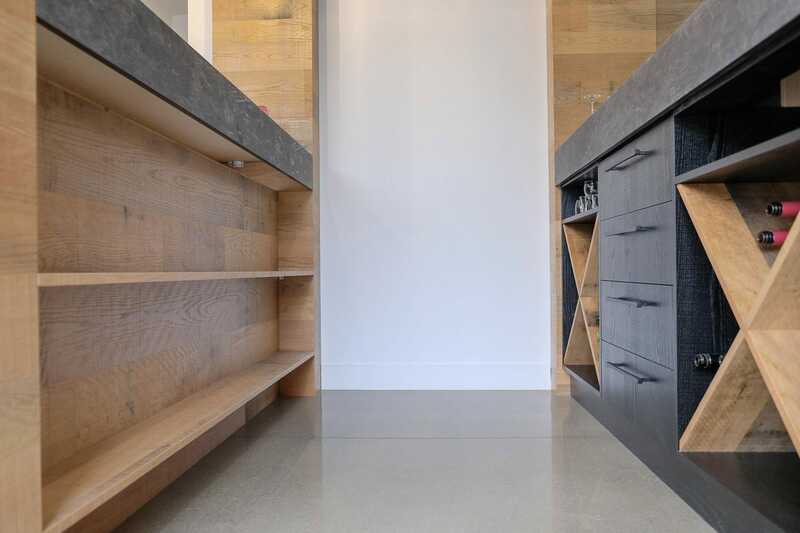 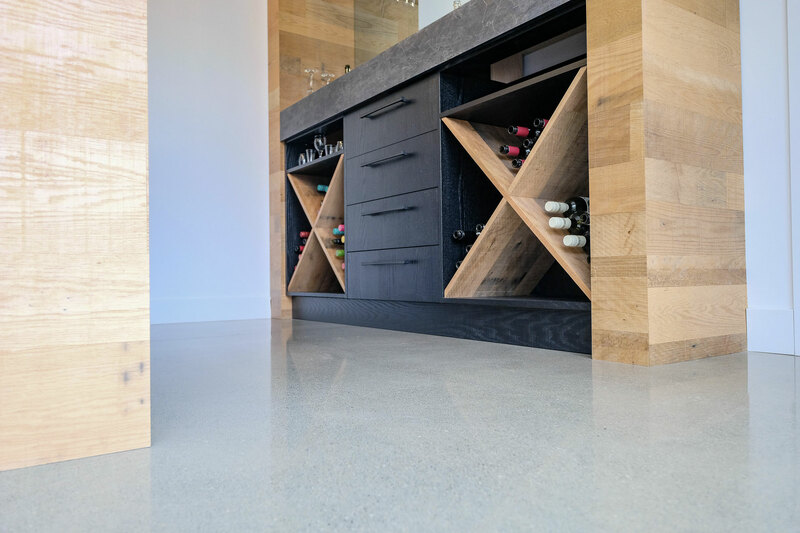 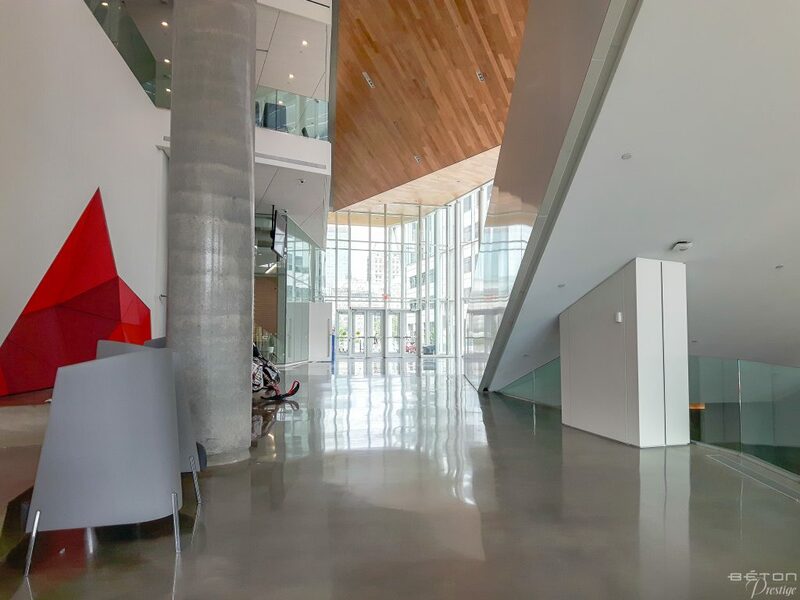 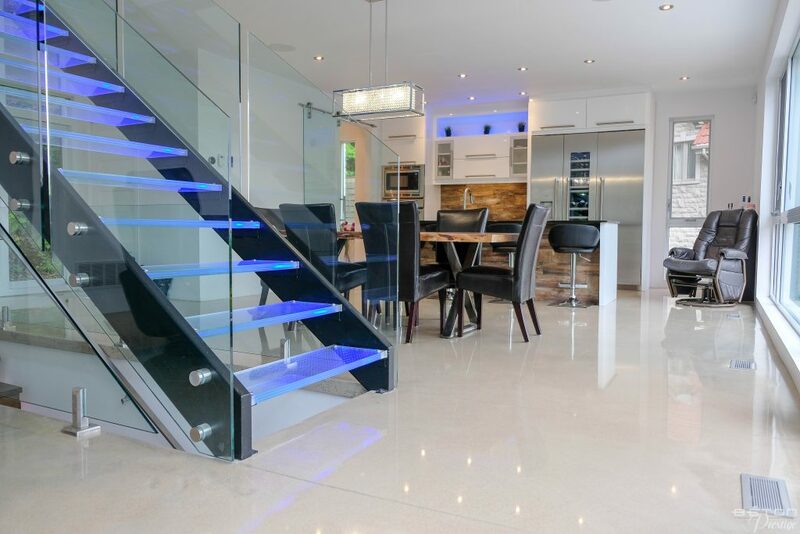 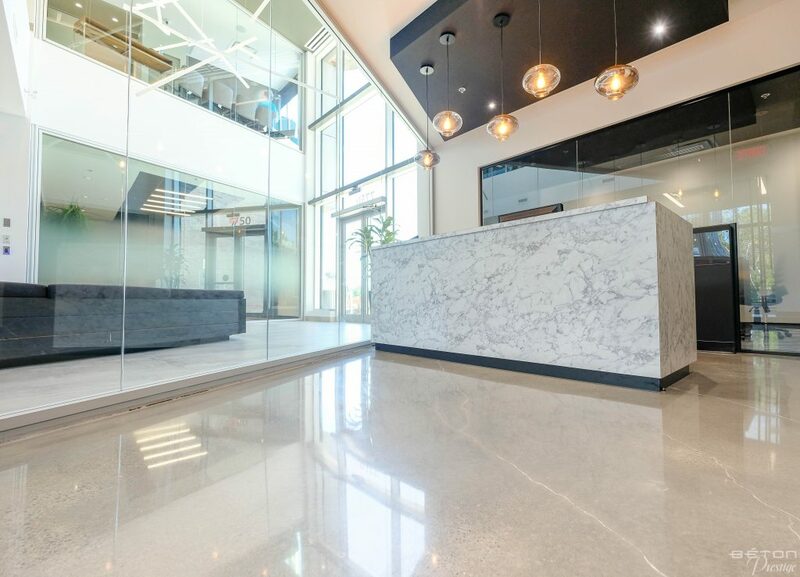 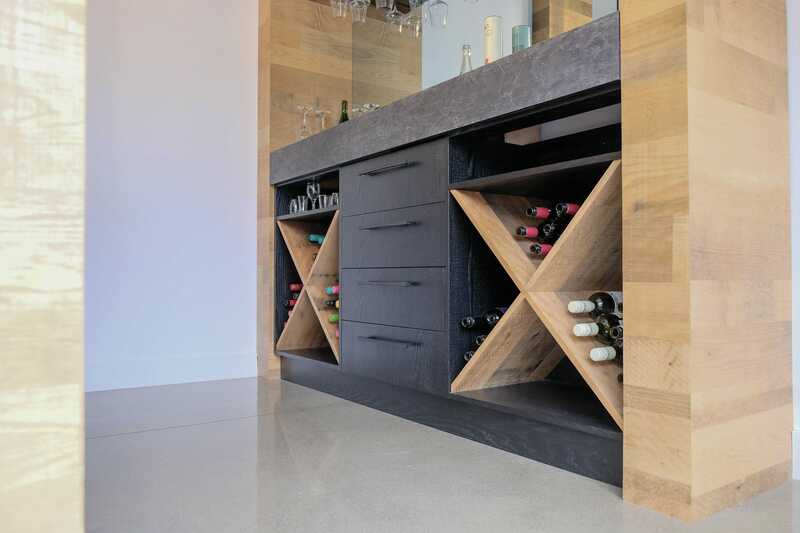 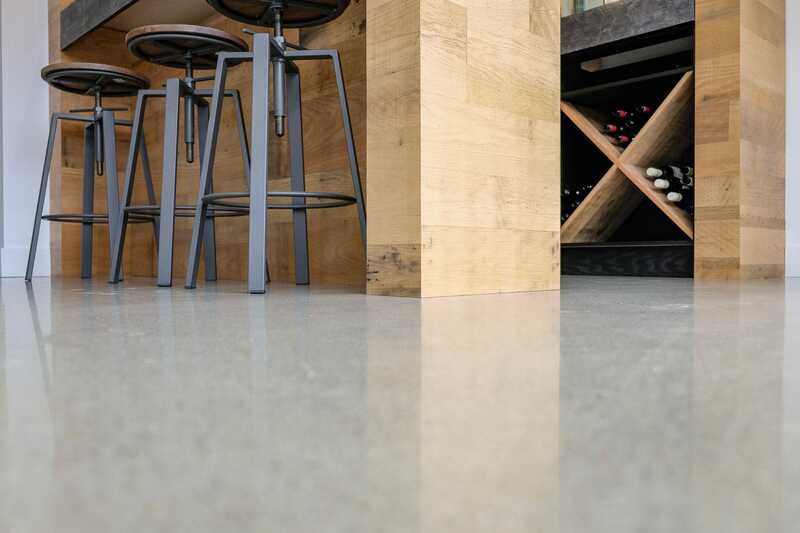 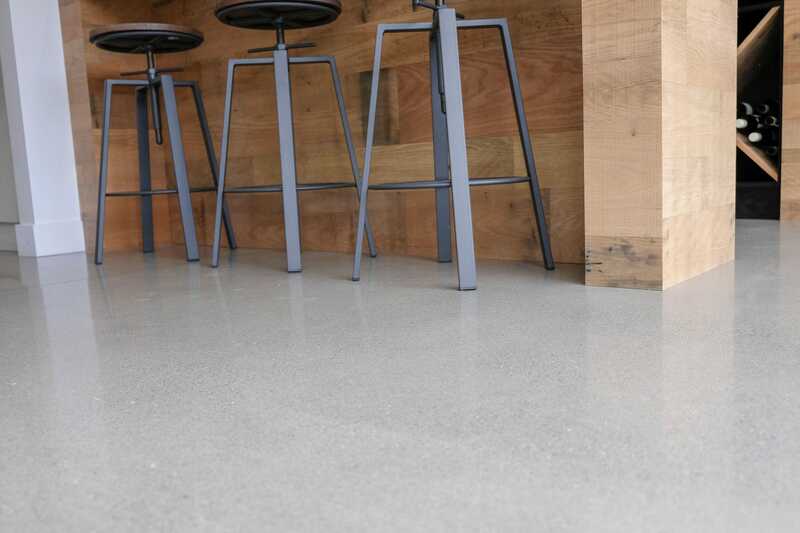 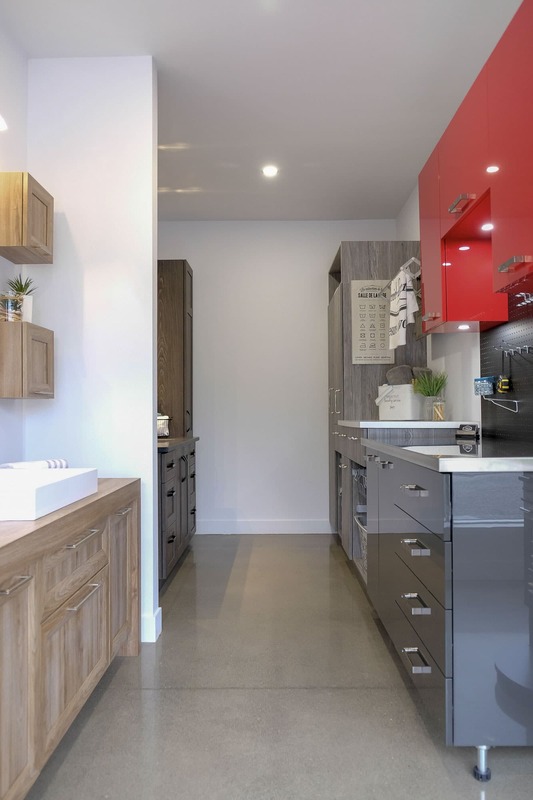 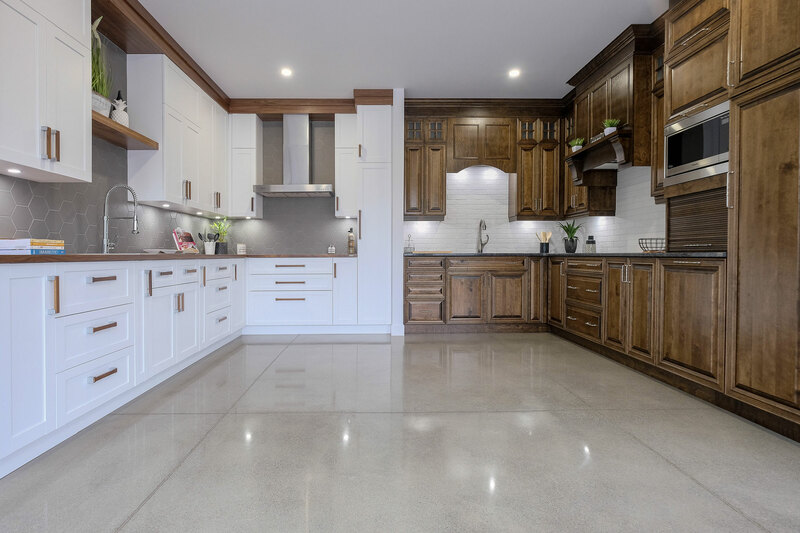 The positive impact of the polished concrete floor in this environment is considerable. 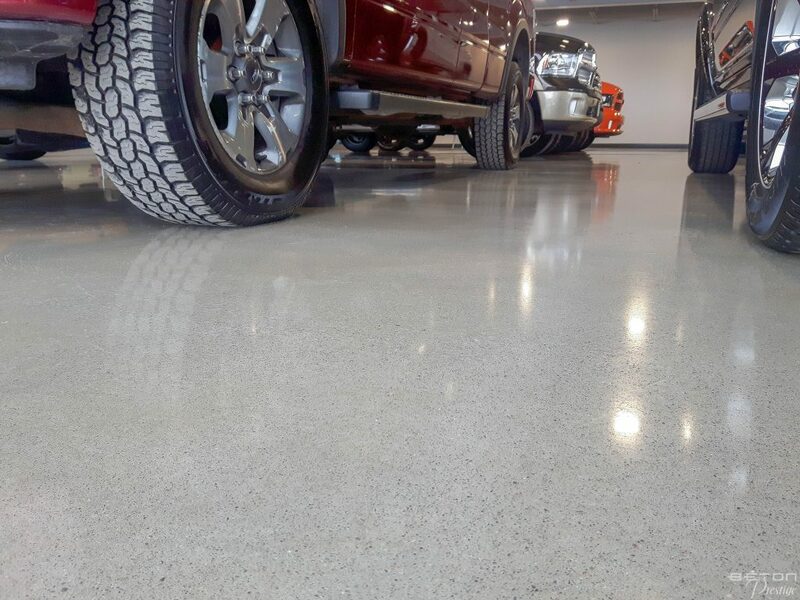 The visual space is taken up by the furniture, and the increased brightness and 800-grit gloss bring out its beauty and value in the eyes of the customers.